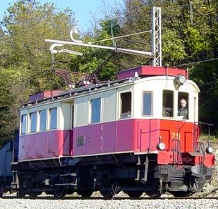 Electric engine class L29. The engine was built in 1924, but was in 1960 modified to also carry 16 passengers. 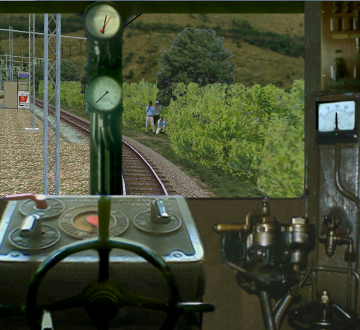 Photorealistic driver's stand with working control wheel and indicators.